CNN has found a replacement for Kathy Griffin for their New Year’s Eve show from Times Square. 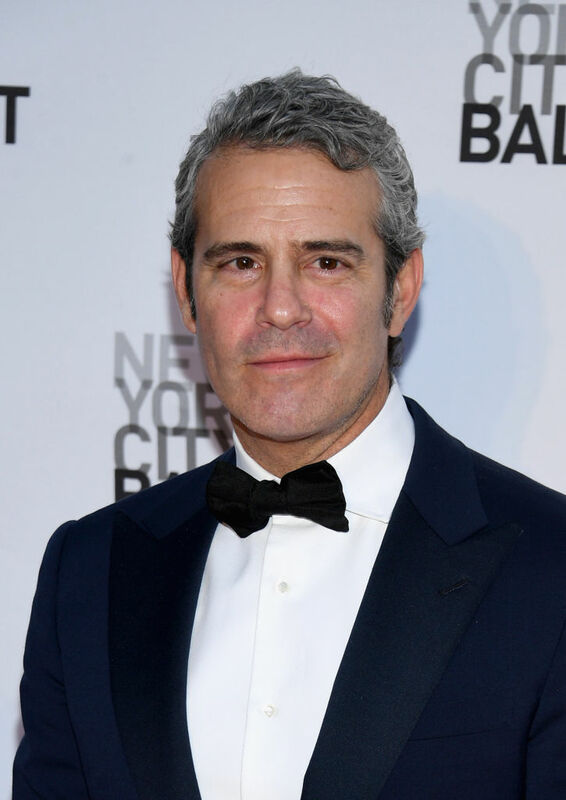 Anderson Cooper, who used to run the holiday special with Griffin, announced that Andy Cohen will be joining him now that Griffin is gone, E! News reports. CNN fired Griffin after the comedian posed in a photo holding a bloodied severed head made to look like Donald Trump’s. It sounds as if Cooper and Cohen will work just fine together as the New Year’s Eve team since they have been friends for years and have run a discussion tour called AC2 together in the past. In addition to his remarks in the statement, Cohen expressed his enthusiasm on social media. The news is out! I’m co-hosting New Year’s Eve on CNN with @andersoncooper and I could not be more excited!